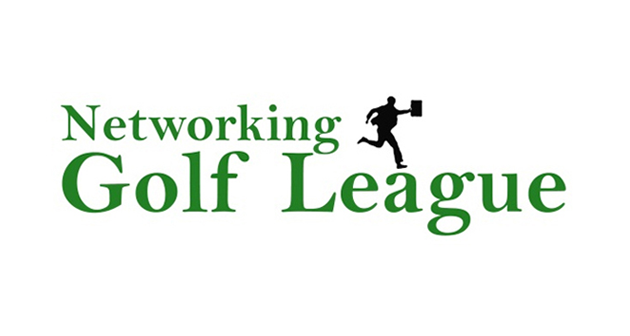 Network on the links with Rochester business leaders. 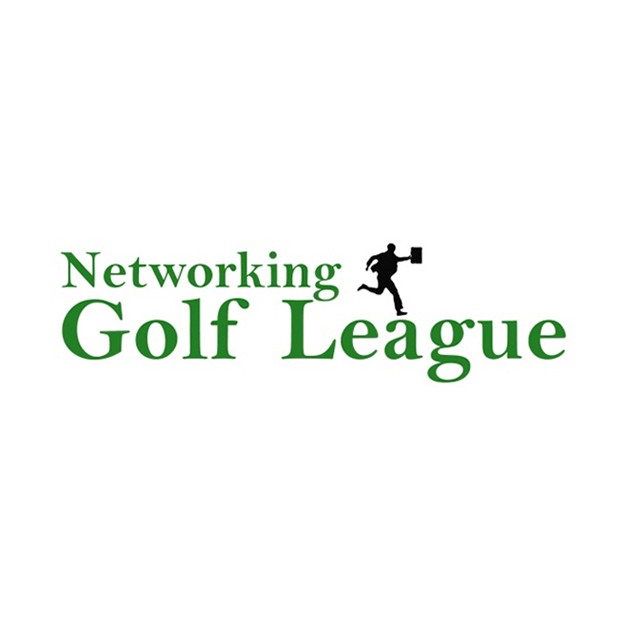 The Rochester Networking Golf League is a unique community partnership of local businesses united to foster networking opportunities in a golfing format. 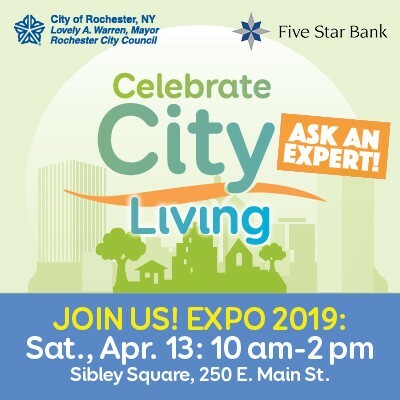 It is an ideal opportunity to mix with local business professionals while golfing at some of Rochester’s best courses, and your boss might even pay for it! The season kicks off Monday June 30th at Eagle Vale Golf Club. 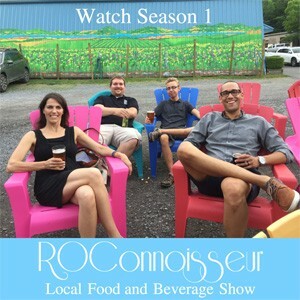 Questions, send an email to golf at rochesteralist dot com.